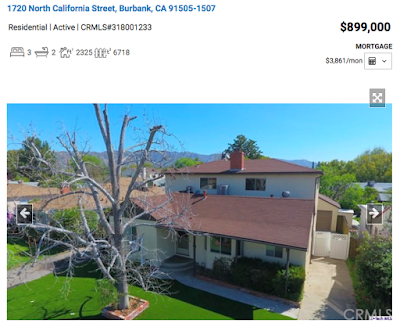 Scanned Burbank CA Single Family Homes and found 1720 California attractive for its size, location, and price! 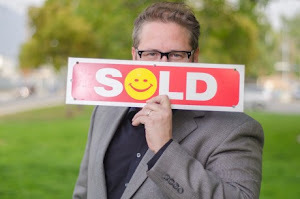 Call/Text (818)516-7387 for all your Los Angeles, CA area real estate needs! Click the link or picture below for more information on this home!